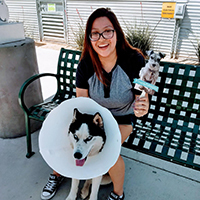 Maddie’s® Pet Project in Nevada – Year One a Success! 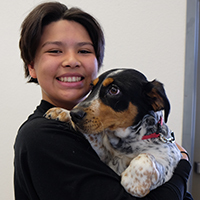 Adoption centers throughout Nevada are waiving pet adoption fees during Maddie's Pet Adoption Days, Friday and Saturday Nov. 16-17! Please spread the word and visit www.maddiespetprojectnevada.org/mpad for a list of participating locations! 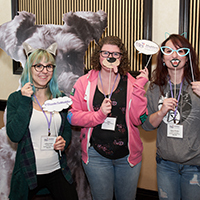 Our second semiannual Saving Nevada's Pets Conference was held Oct. 25 in Reno, NV. 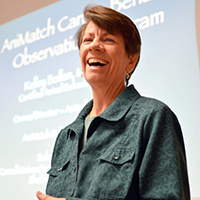 About 100 leaders and managers from 54 animal organizations heard from national speakers on a variety of topics. 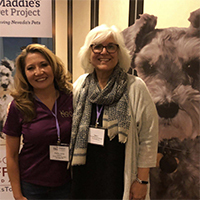 Watch our website for updates on our 2019 conferences: www.MaddiesPetProjectNevada.org/Pro. 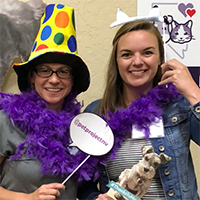 Watch highlights from our first semi-annual Saving Nevada’s Pets Conference in Las Vegas, June 15, 2018. 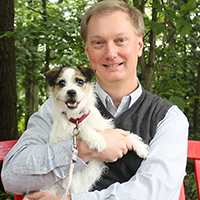 Watch Seattle Humane Society CEO David Loewe’s about building and maintaining a strong fostering community. Loewe spoke at the Saving Nevada’s Pets Conference in Las Vegas, June 15, 2018. 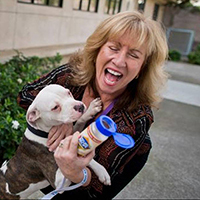 Gina Knepp, shelter manager for Sacramento’s Front Street Shelter, presented "From Pound to Performance – How a Once Low-Performing Shelter Became a Vibrant, Innovating, and Successful Lifesaving Machine” at our Saving Nevada’s Pets Conference in Las Vegas, June 15, 2018. 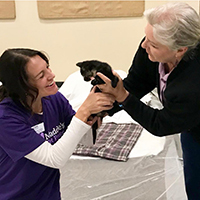 Kelley Bollen presented "Stress Recognition and Enrichment for Shelter Cats and Dogs" at Saving Nevada's Pets conference in Las Vegas, June 15, 2018.